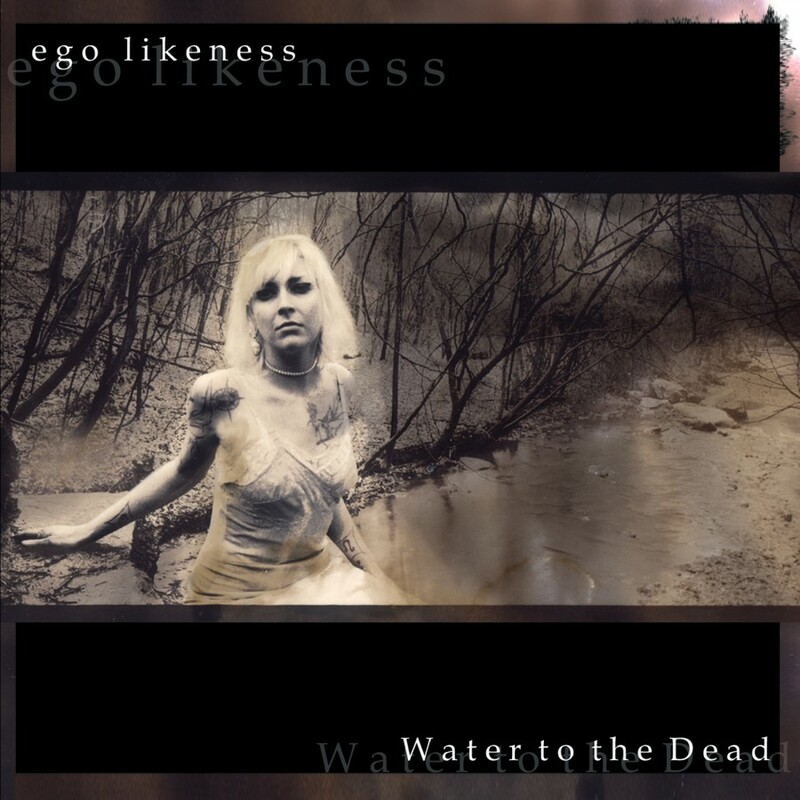 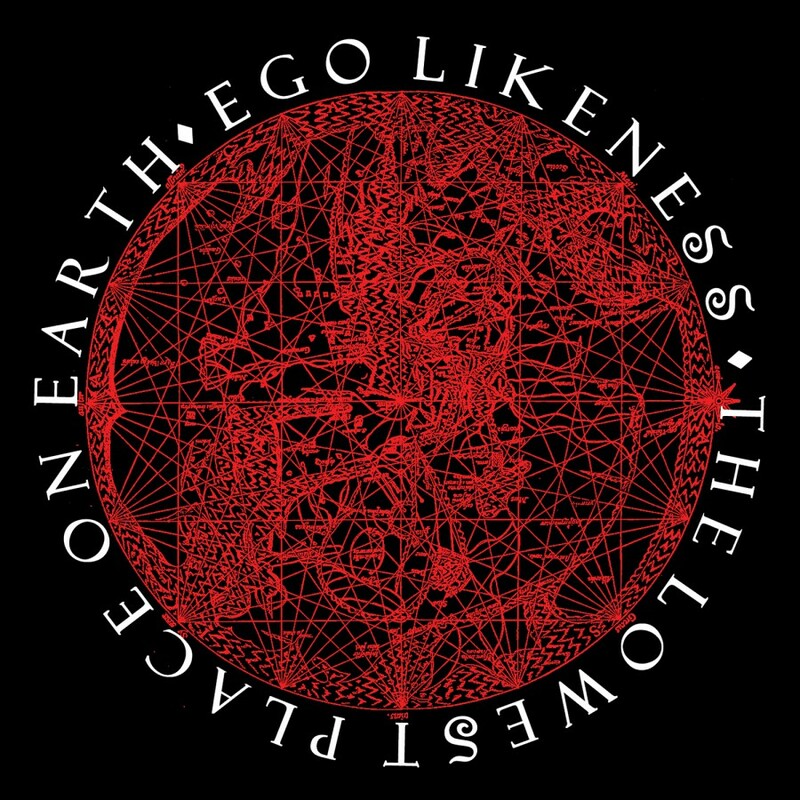 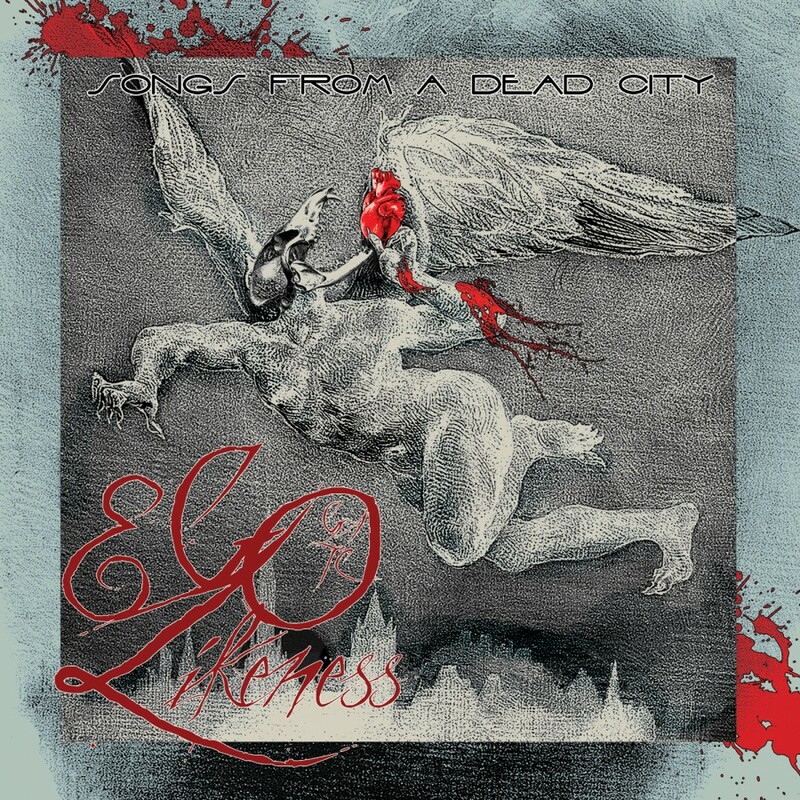 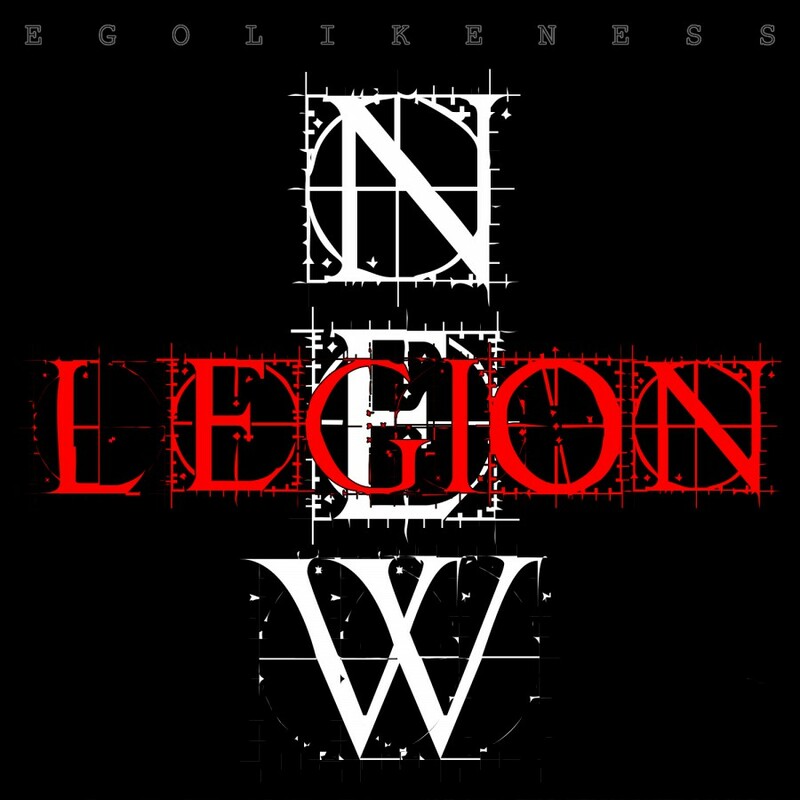 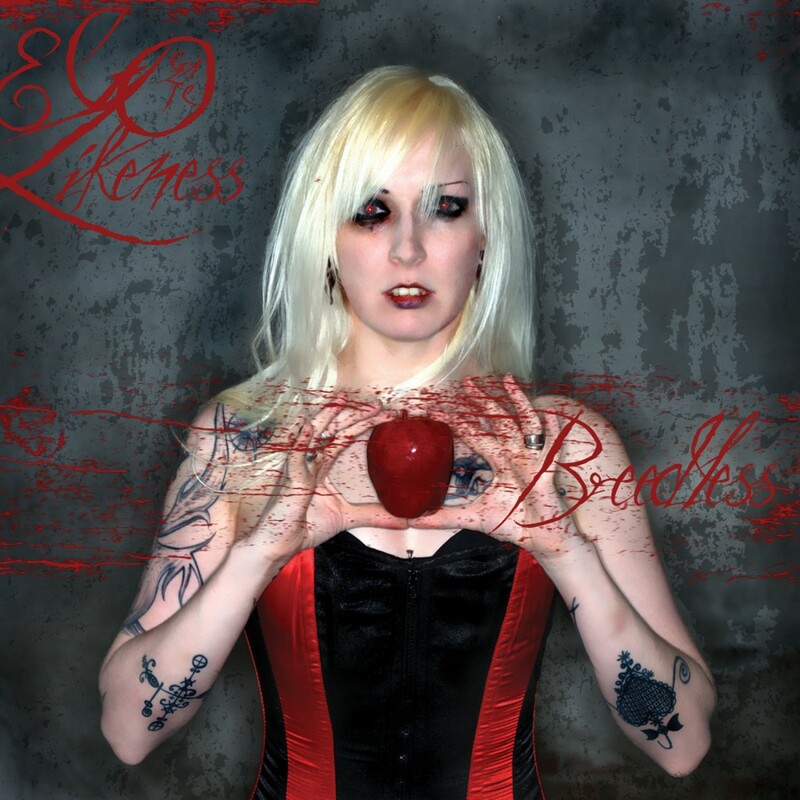 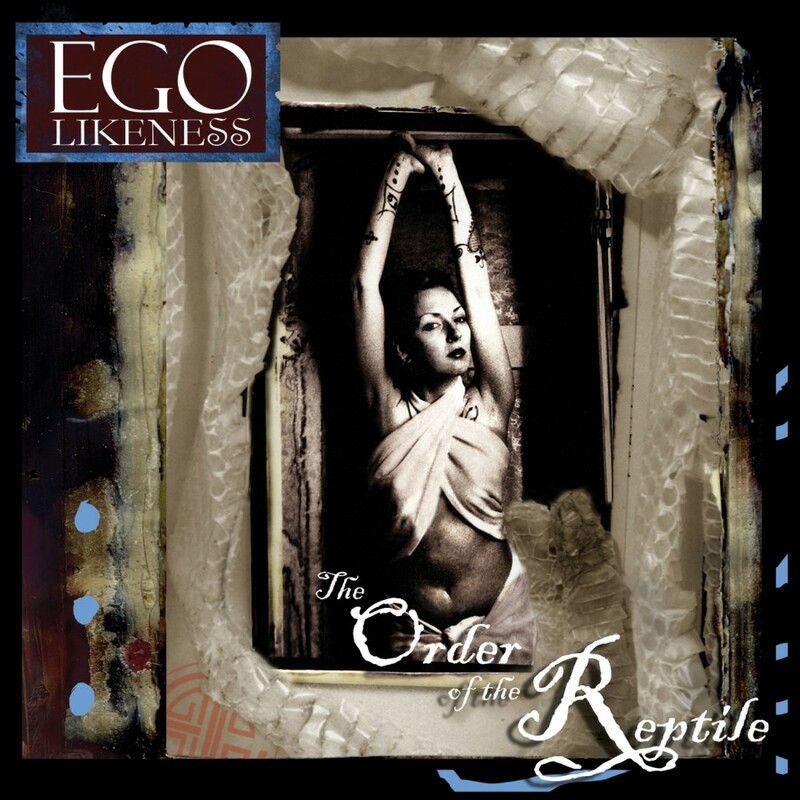 Ego Likeness blends powerful female vocals with elements of electronica, darkwave, trip hop, & rock. 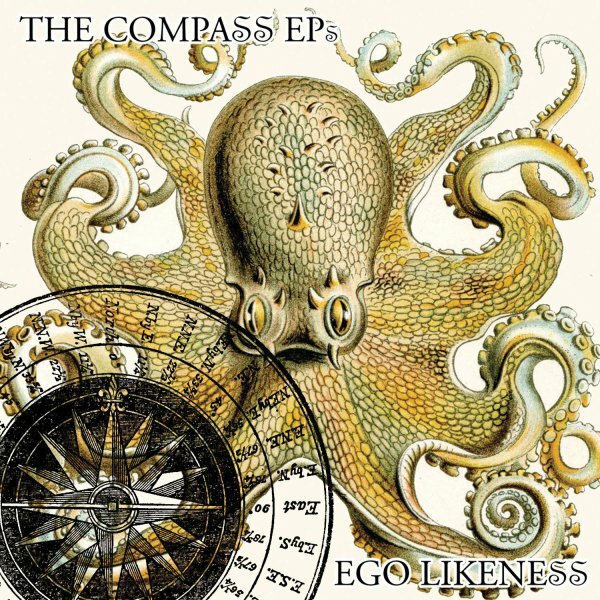 The Compass EPs is a collection of four limited Eps, South, West, North, & East in their entirety, & 3 songs from the Lowest Place On Earth single. 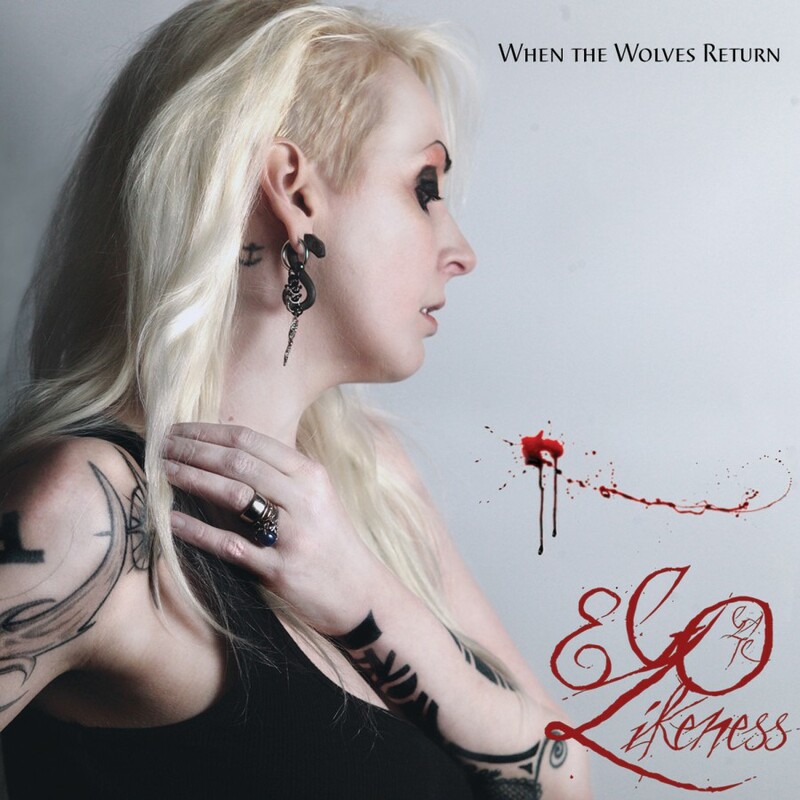 The two CD set is a compelling document of the bands sound & its evolution over the span between the Breedless and When The Wolves Return albums.